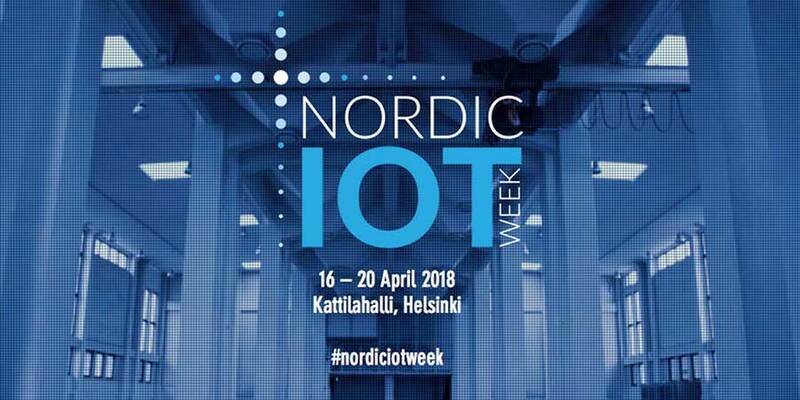 Nordic IoT Week 2018, the largest IoT-event in northern Europe will take place in Helsinki, Finland on April 16th-20th2018. RD Velho is one of the Nordic IoT partners with Telia. Welcome to meet us at the event! We live in the middle of a digital transformation that will affect life, society and economy more than any other technological development before. Exponentially growing number of sensors and connected devices together with machine learning, artificial intelligence and robotics are drastically changing how people live, work and do business. Everything happens so fast it creates huge challenge and opportunity for all companies irrespective of industry.